Valparaíso is, by my reckoning, Chile’s most distinctive city, its hills neighborhoods linked to the historic center – a UNESCO World Heritage Site - by picturesque funiculars. 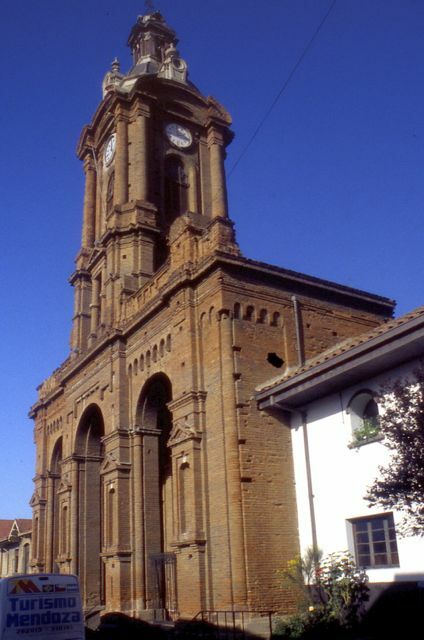 For 19th-century sailors, their first glimpse of the city came from the bell tower of the Iglesia San Francisco, which gave it the name of “Pancho” (a diminutive of “Francisco”). That’s no longer true, though, since a fire, whose causes are still under investigation, virtually destroyed the landmark church yesterday (as the Spanish-language video below shows). I’m not a religious person, though I do appreciate the architecture and historical significance of structures such as this landmark church on Cerro Barón (pictured above before the fire). 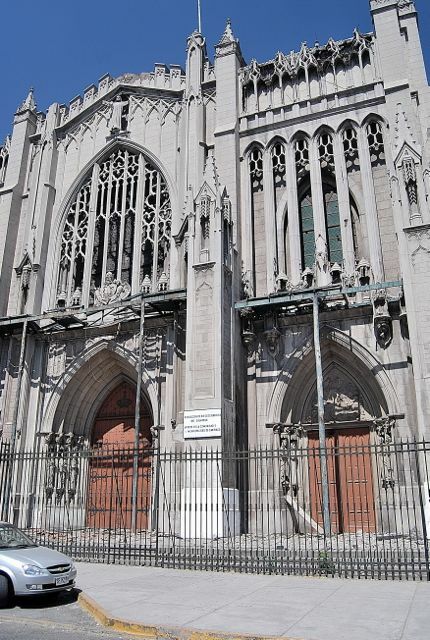 What I find bewildering is that, with so many other necessities, the Chilean government would prioritize the reconstruction of a church (dating from 1845) that had already suffered major fires in 1983 and 2013. At the time of the fire, it was close to being re-inaugurated by outgoing President Sebastián Piñera. As a symbol of the city, the church is a designated national historical monument and, if it all possible, it would be nice to see its reconstruction, but there are problems here. The government contributed to the recent reconstruction and, on the video, officials seem to suggest that will again be the case. As a non-Chilean, I don’t have any direct say in the matter, but subsidizing a wealthy institution like the Catholic Church seems like a poor choice of priorities when topics like funding for university education are on the docket for the next president, whoever she is. Doesn’t the church itself have fire insurance to cover this? (Despite the brick facade, much of the interior consists of wood). This is far from the first time the Church has leaned on government for assistance in restoring its real estate, but it hasn’t always been successful. 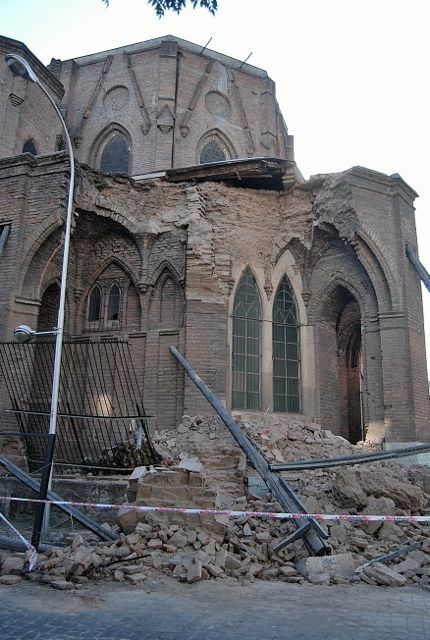 In 1985, Santiago’s Basílica del Salvador suffered major earthquake damage but, despite repeated requests from the church, there was little progress until the massive 2010 earthquake accelerated the damage. Now fenced off, the building may not be an immediate danger to surrounding buildings but, realistically speaking, this is a building that should be demolished. Nevertheless, two years ago, the Ministerio de Obras Públicas (Public Works Ministry) announced that it would accept bids for a temporary support structure, in order to evaluate a possible future reconstruction. Surely, though, if the Catholic hierarchy thought this was a building worth saving, they would have invested some of their own funds in last 28 years.